Kid Poker takes to Twitter to defend a friend. Despite waging a war for millions of dollars on two fronts, both against the Borgata and the UK’s Crocksford Casino, over his current “edge sorting” scandal, Ivey continues to get support from various parts of the poker world. 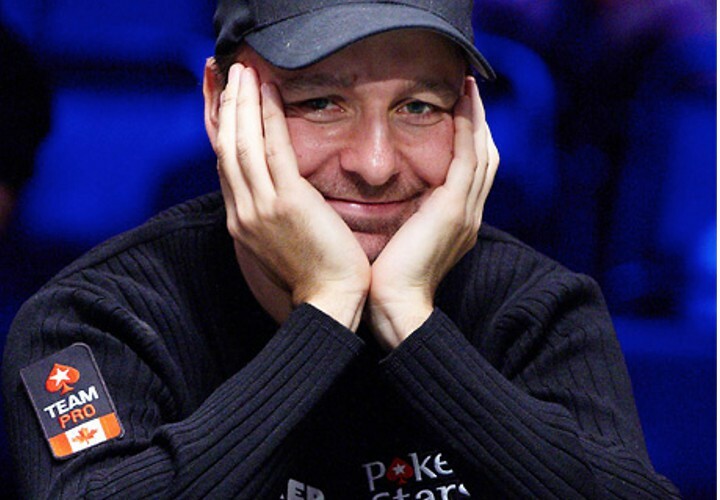 Most notably perhaps was a rant-like series of Tweets from perhaps the highest profile poker pro on the planet, Ivey’s good friend, Daniel Negreanu. The aggressive tirade seemingly left no room for discussion on where “Kid Poker” stood on this situation. What do you think? Is Ivey just a hustler, edge seeker or straight up con man?